Semi Automatic Strapping Machine is designed to cater to the varied requirements of different industries and sectors. Backed by our know-how in the arena, we provide our valued customers with best Demould Machine. 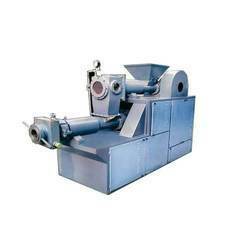 Moulding machine produces uniform and high hardness mould with it's simultaneous jolt squeeze technology. Since our commencement, we are immersed in presenting an elite array of Semi Automatic Pressing Machine. OPTION : Can be provided with Thru Pallet design base plate. We offer clients with high standard semi automatic box strapping machines. 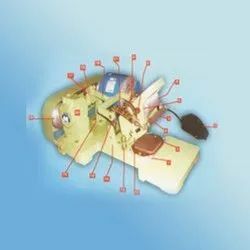 These machines can be operated easily without any trouble. Featuring high tensile strength and easy maintenance, these machines offer long lasting functionality.